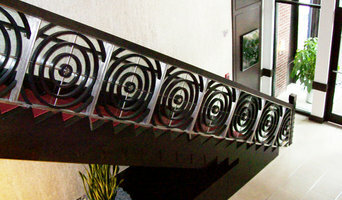 Since 1895, Duvinage is the leading manufacturer of custom spiral stairs in the U.S. 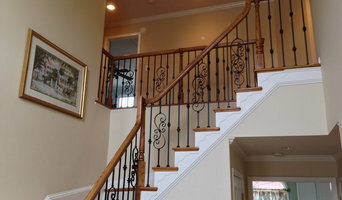 It is the only American company capable of engineering and fabricating every type of metal stair: spiral, circular, monumental, egress, and alternating tread stairs. 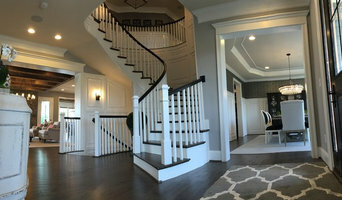 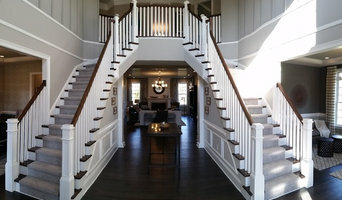 Sharon Stairs, with its hallmark Drop-In Stairs system, is a division of Duvinage.